Our high power Bystronic Lasers, including our NEW, 4000 watt Fiber Optic Laser, offer the highest level of production flexibility and the ability to cut an almost unlimited diversity of materials and shapes. 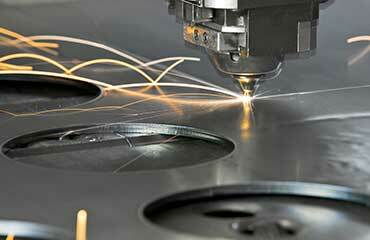 Our lasers range in size from 1500 watts to 6000 watts (one of the largest in the Midwest). 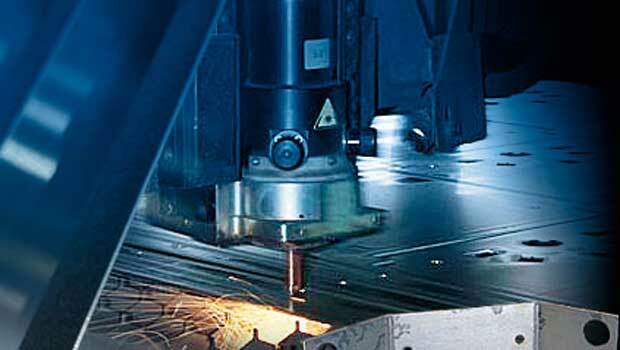 Ronson provides laser cutting, turret punching, shearing, press brakes, MIG, TIG, spot, robotic welding and light assembly. We currently have 2 shifts and we are willing to work overtime and weekends if necessary. Ronson has an 105,000 sq. ft. production and warehouse facility. 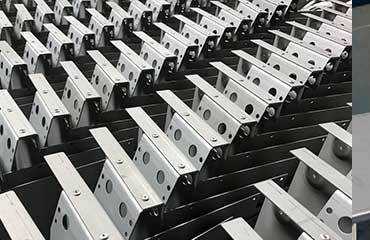 We are one of the Largest Sheet Metal Fabricators in Missouri. 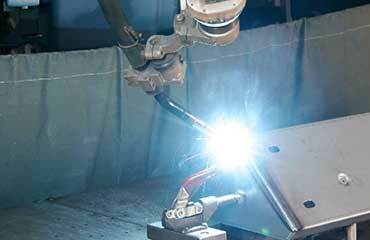 In addition to fabricating, we have extensive welding and assembly departments. Established in 1976, Ronson’s commitment to invest in people, facilities, and equipment has enabled steady growth and added services for our customers. Skilled associates, modern CNC equipment and a dedication to our "Mission Statement" have ensured a long history of being very competitive while delivering quality parts on time. 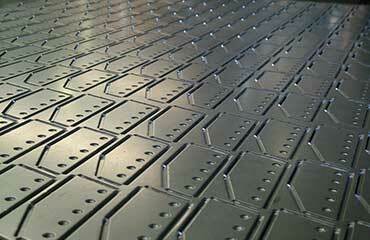 Our Mission is to be the lowest cost fabricator while consistently delivering quality products on time. We are committed to maintaining our modern facilities with state-of-the-art equipment and a dedicated, friendly and knowledgeable staff ready to serve your needs. 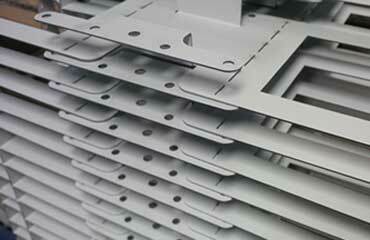 Ronson is one of the largest full service custom precision sheet metal fabricators in the heart of America. 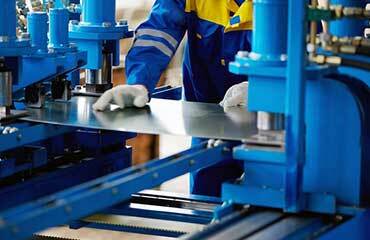 In addition to fabrication, we also have extensive welding and assembly departments. We have an on-line computerized system capable of tracking real time production that enables us to know exactly what stage your product is in during the production process. With two locations and over 105,000 square feet of combined plant space, we have the facilities to meet your immediate needs and accommodate your future growth. With 50,000 square feet located in a modern underground facility, we are uniquely positioned to offer very competitive "Ship to Stock" programs.